David Patterson Silver Wolf is an associate professor at the Brown School at Washington University. He's also chief research officer at the institution's newly launched Community Academic Partnership on Addiction. To say things have changed for Patterson Silver Wolf in the decades since is an understatement. Now he finds himself heading up the Brown School’s Community Academic Partnership on Addiction– a new effort aimed at addressing substance-use disorder among those struggling with it today. But even as he contributes to new and much-needed attention to and research around the problem, he’s quick to emphasize that for many Americans, the crisis is nothing new. “There are communities that have been living with this for decades and generations,” said Patterson Silver Wolf. What has changed, he added, is that there’s now a “different face” – a white face – driving awareness. “Historically, opioids, heroin, drug addiction – when you thought about that, most times [when] people thought about a person who lives in the street, the face that would come to mind would be a brown face,” he explained. “And the opioid epidemic – this is a different face connected to this. And [what] used to be a criminal-justice issue is now a public-health issue. 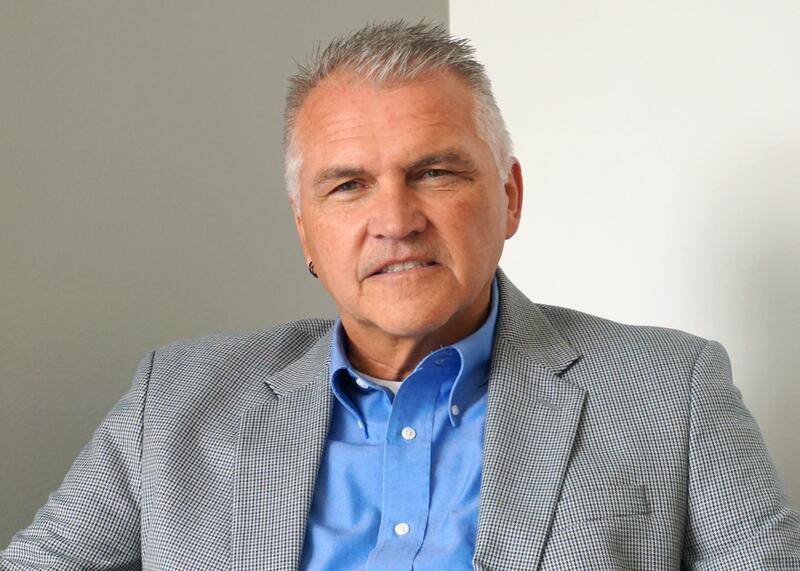 Seeing substance-use disorder as a disease – a chronic health problem that needs to be treated, rather than something that can be solved via imprisonment, is at the heart of the newly launched CAPA clinic for which Patterson Silver Wolf is chief research officer. Working in partnership with Preferred Family Health, the initiative aims to embed Brown School graduate students in a clinical setting akin to the research-and-teaching model of a university hospital.